Easy Parmesan Pork Chops Baked in the Oven and paired with roasted vegetables all on the same sheet pan!! 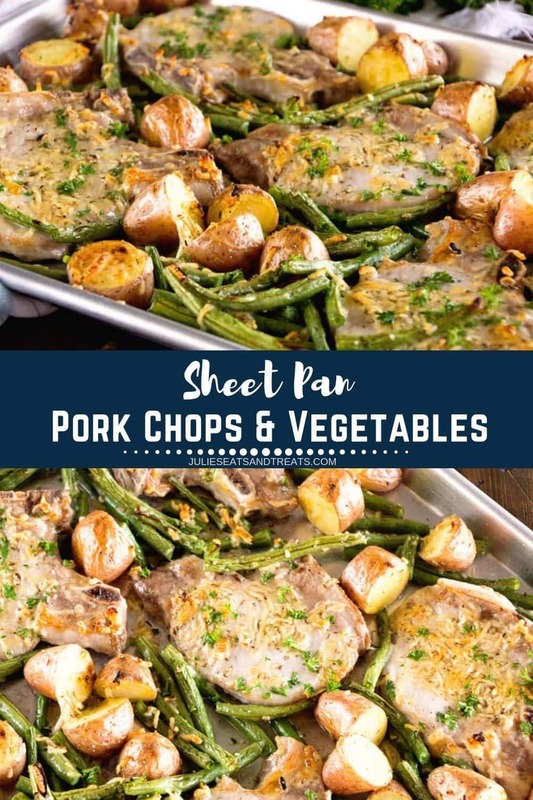 Sheet Pan Parmesan Pork Chops and Vegetables is a great Pork Chop Meal for dinner. 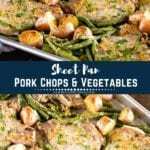 If you are looking for a healthy pork chop recipes you will love this one! I LOVE healthy pork chop recipes, but pork seems to be the forgotten meat! 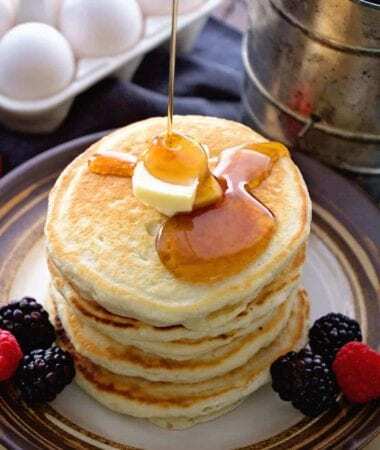 They are so many healthy pork chop recipes out there and I’m going to give you one more! 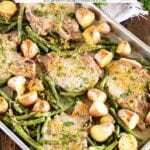 This One Pan Parmesan Pork Chops and Veggies Recipe is a great pork chop meal! That’s right an entire meal on one pan! One pan meals are the best aren’t they? 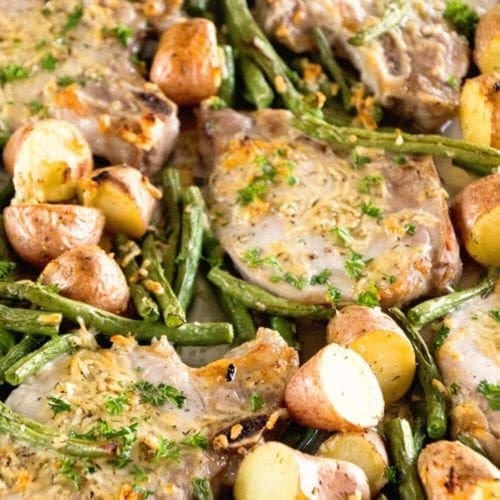 Juicy Parmesan Pork Chops, Roasted Potatoes and Green Beans served up on one pan and ready quickly! Parmesan makes everything better right? I love adding it to my roasted veggies at the end and I thought why not add it to this easy pork recipe? Then you have delicious Parmesan Pork Chops AND Parmesan roasted vegetables and potatoes! Like can life get better at this moment? Preheat oven to 400 degrees. Spray baking sheet with non-stick cooking spray. In a large mixing bowl combine the olive oil, thyme, garlic, pepper, salt and Parmesan cheese. Brush about 1/2 of mixture on the top of the pork chops. 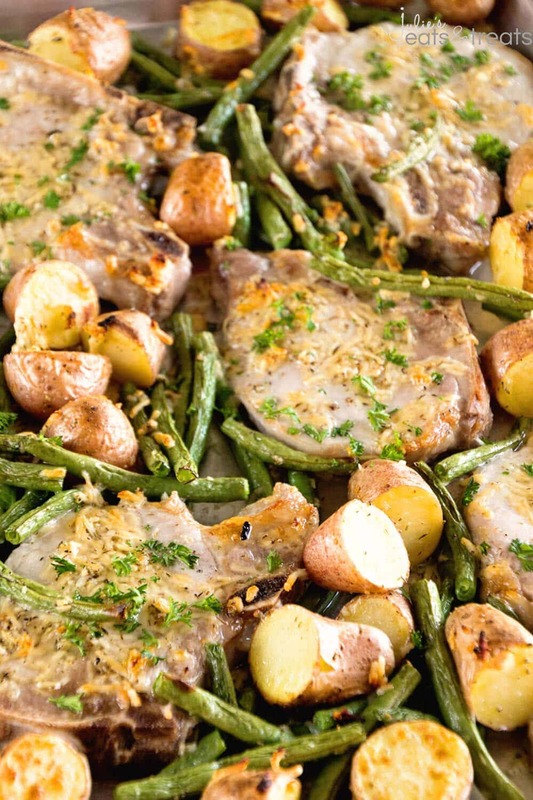 Place pork chops on baking sheet. Add the potatoes and green beans to the Parmesan mixture in the bowl and mix until combined. 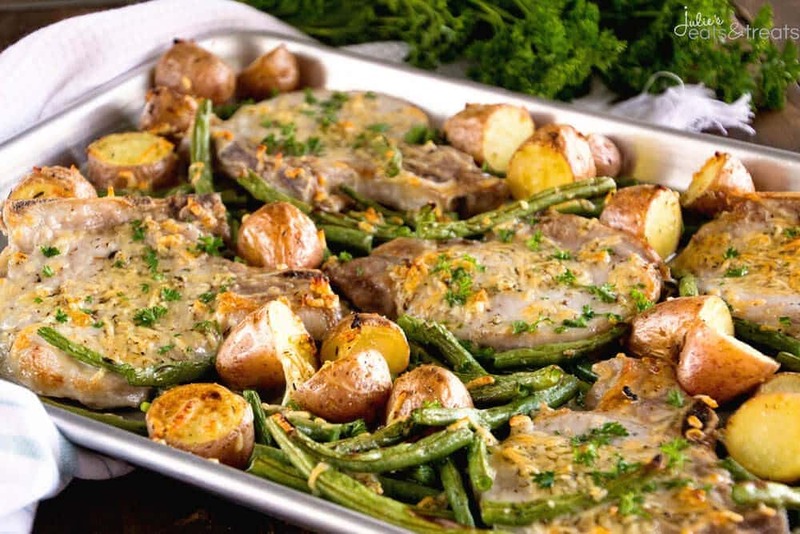 Place veggies on the baking sheet with pork chops. 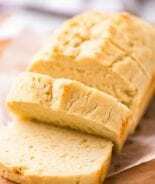 Bake 20-22 minutes then broil for 3-4 minutes until the cheese is golden and the pork is completely cooked through – reaching an internal temperature between 145 degrees to 160 degrees F. Let rest 3 minutes. 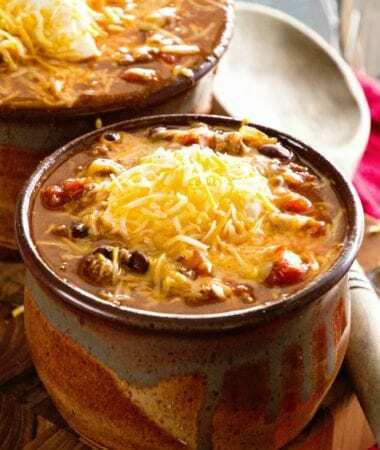 As a busy mom who loves to get dinner on the table as quickly as possible with the least amount of dishes I adore meals that are all done in one pot or pan. These Parmesan pork chops are just that! You make your side dishes right on the sheet pan with your pork chops. The pork chops come out amazingly tender, juicy and flavorful. I personally used bone-in pork chops for this recipe but you can always your boneless. Usually boneless are a bit thicker of a cut so just watch your cooking time on those. Some say that bone-in are a little more juicy. One thing is sure. Don’t overcook your pork chops! This results in a dry, chewy pork chop and no one wants that! Internal temperature of a pork chops should be 145 degree F. Buy a meat thermometer and make sure you don’t over cook them. Trust me. It’s work the money. 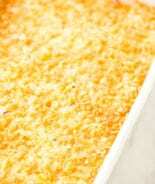 Side Dishes for Pork Chops! We are also here today to celebrate “Porksgiving”! You might wonder what “Porksgiving” is exactly? It’s celebrating the holiday season and those people in our lives that give back in inspired and unexpected ways! 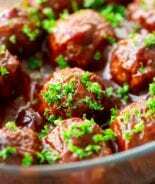 The National Pork Board is encouraging you to prepare a creative dish wish pork and recognize someone who deserves appreciation in your life. I’m saying thank you with this delicious home cooked meal that I was able to prepare so quick and easy! 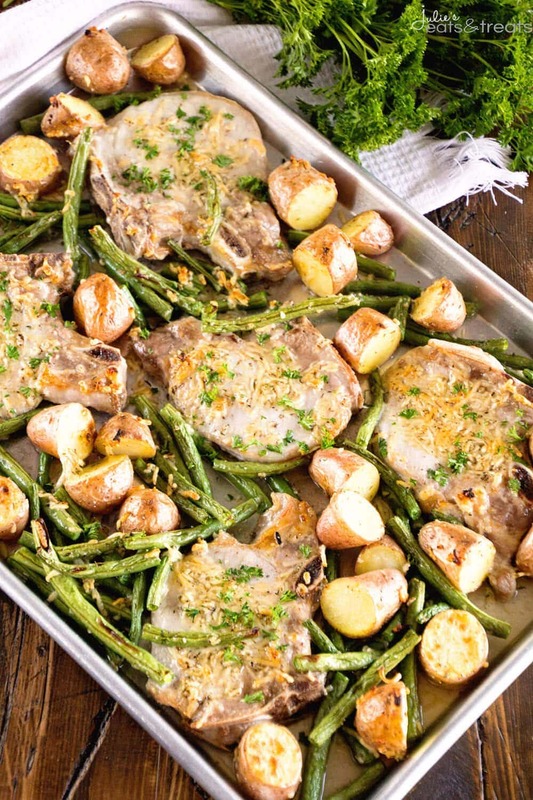 This One Pan Parmesan Pork Chops and Veggies is the perfect way to say thank you with a home-cooked meal from the heart! Easy Parmesan Pork Chops Baked in the Oven! Roasted and Potatoes make this a great Pork Chop Meal. If you are looking for a healthy pork chop recipe you will love this one! 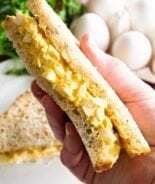 Bake 20-22 minutes then broil for 3-4 minutes until the cheese is golden and the pork is completely cooked through - reaching an internal temperature between 145 degrees to 160 degrees F. Let rest 3 minutes. 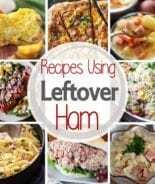 My husband would adore this easy one pan meal! All hail “Porksgiving”!! Haha! this is an awesome dish! I love that it’s cooked in one pan. You can’t beat that. And of course I’m obsessed with pork, duh. I have to add that I feel the same way about my son’s preschool teachers. They have made it so nice for me to be able to drop him off and get to work. There are no tears or fights and they love him so much! It takes special people to do those sorts of jobs! <3 Hugs to you, Julie! 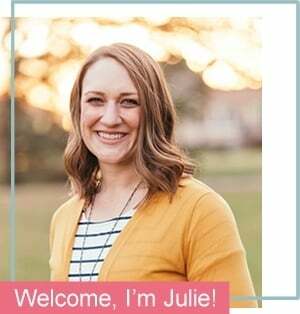 This looks fantastic Julie! I love one pan meals! i made this today with boneless chicken thighs (you could also use breasts), and I used Fresh Asparagus (in season right now)’ it was yummy! I!ll try the pork next time. All great options! So glad you enjoyed it! Have just made and eaten this….. so tasty and so easy. Thank you for sharing, I have shared your link to all my Facebook friends – they have got to try this ?? It’s one of our favorites! So glad you enjoyed it! Following the recipe, she would require a broiler. Maybe read before calling people out next time. Can you please tell me if the calorie count is for the whole pan or one serving? I made this one pan pork chops and veggies recipe last night and it was excellent. Thank you for posting it.